Just wanted you to know that I picked up the Chinese Xiao Flute that you made for me. The flute is wonderful and it sounds great. 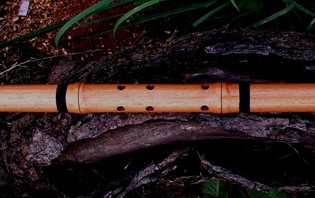 I have a couple of Anasazi Flutes as well and I am able to hit notes on the Xiao much easier. 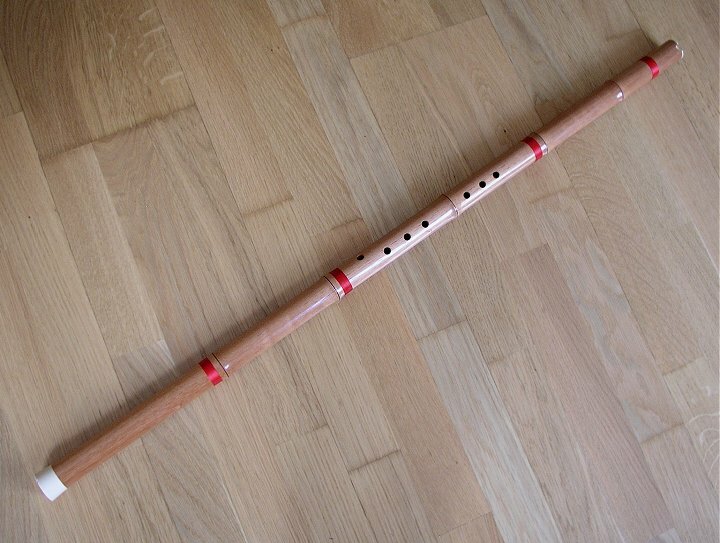 I look forward to learning the Xiao Flute very much. Believe it or not, I always thought I would order a N.A.F. from you first but when I saw the Xiao I couldn't resist. I've grown an interest in leaning wind instruments from around the world and am trying to obtain Chinese Dizi Flutes, Bansuri Flutes from India, and flutes with Middle Eastern Tuning. Probably will still get a NAF, or two, from you in the future. 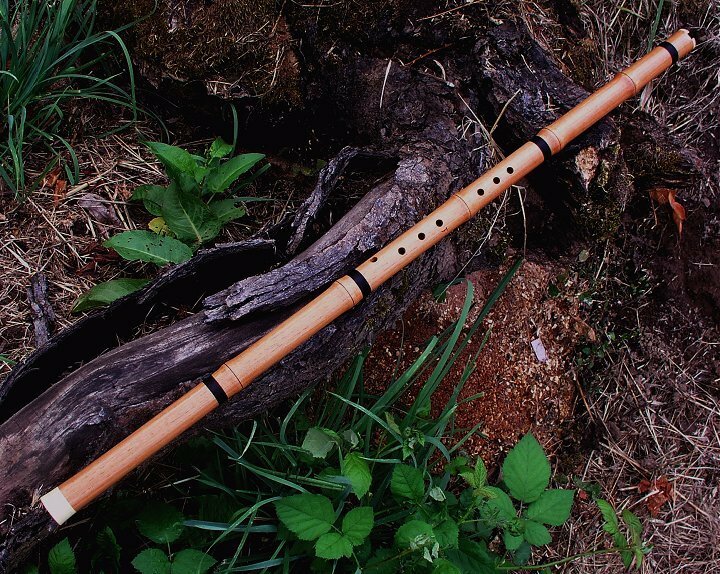 If I can make it to the flute festival in September, Northern California, I will stop by and see you. Take care for now and just wanted you to know how much I enjoy the flute. Music helps calm my soul when I return from operations overseas and helps me maintain my humanity. Your craftsmanship is exquisite. I received the Xiao yesterday in good shape. Beautiful piece of work and good sound too. It will be fun to have a Xiao that I can take camping or down to the coast and know with respectful care it will do just fine. Thanks for the quick delivery too ~ I was set to wait longer. (Cedrela Xiao) Thanks again for the lovely instrument. You are truly a master. *Cedrela is a genus of seven species in the mahogany family Meliaceae. They are evergreen or dry-season deciduous trees with pinnate leaves, native to the tropical and subtropical New World, from southern Mexico south to northern Argentina. The name is derived from a diminutive form of Cedrus.